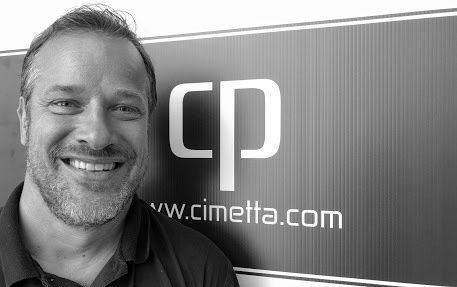 Cimetta Properties specializes in small to medium size urban infill projects, providing a skilled team of consultants and managers capable of leading projects through planning and construction with a focus on delivering strong investment returns and an uncompromising high standard of finishes. 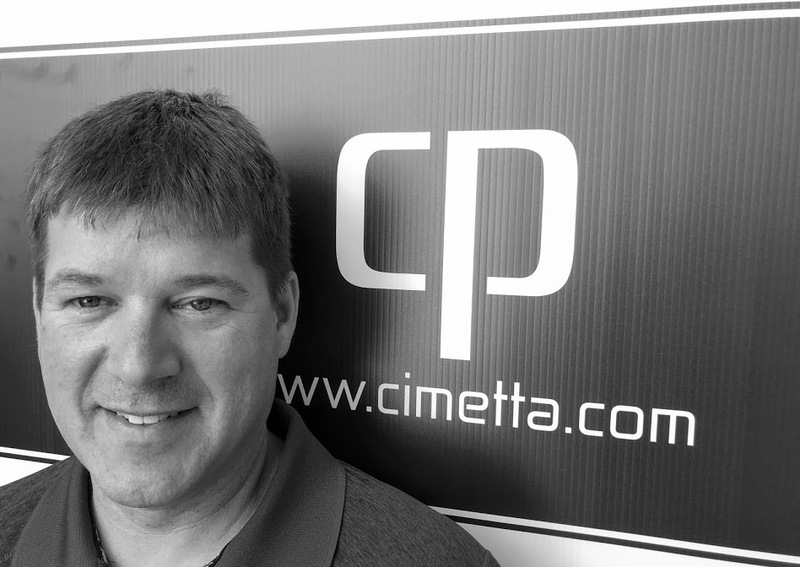 From acquisitions or land assembly, to planning approvals and permitting, Cimetta Properties manages the development process and construction projects on behalf of owners, partners and investors. 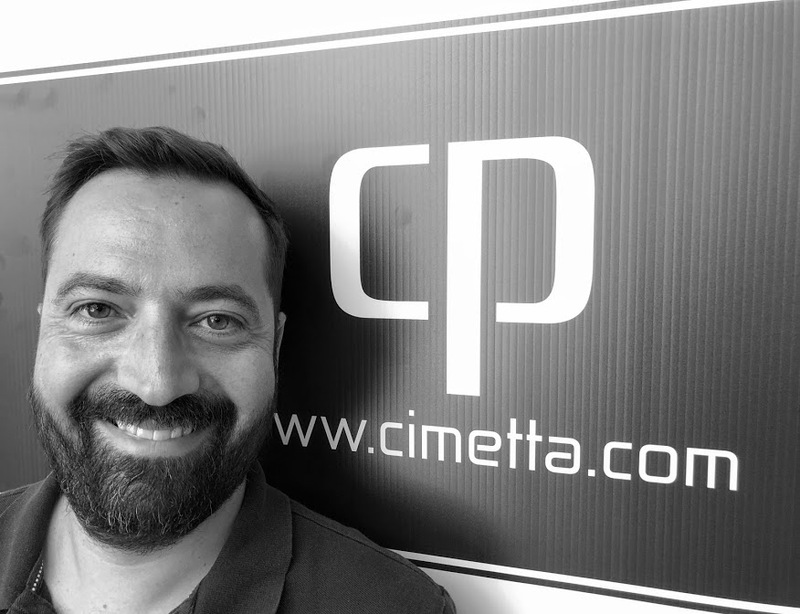 With extensive experience in Committee of Adjustments, Re-zoning applications, and By Law Amendments Cimetta Properties is capable of providing turnkey solutions in a very dynamic and ever changing real estate industry. 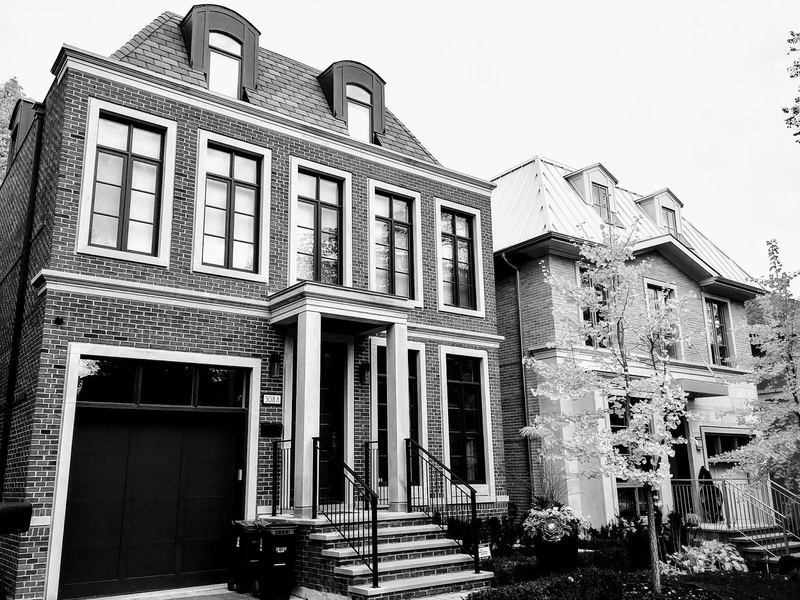 Since 2013, Cimetta Properties has built luxury single family homes in some of Toronto’s most exclusive neighbourhoods including Lawrence Park, Forest Hill, The Cricket Club and Rosedale. With uncompromising attention to detail and a commitment to providing the highest quality finishes, Cimetta Propertie will exceed your expections. 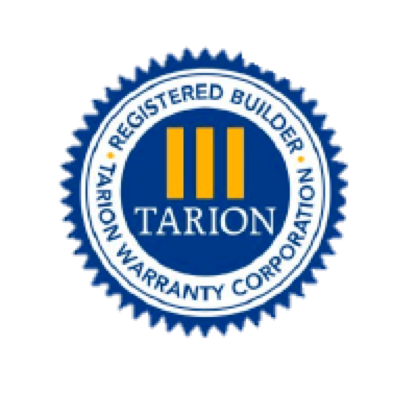 Additionally, we take our fidicuary repsonsibilities seriously and never marginalize the goal of bringing projects to completion on time and on budget. 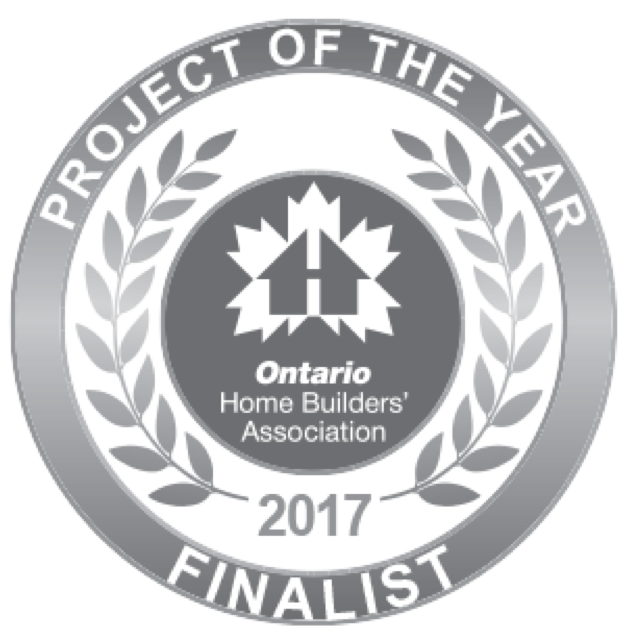 In partnership with acclaimed developer, Collecdev, Cimetta Properties is invested in the sold out and award winning condominium project in Richmond Hill along with future developments. For management enquires or partnership opportunities. Please fill in the form and we will respond shortly.